Hong Kong Exchanges and Clearing (HKEX) has selected an Equinix International Business Exchange (IBX) data centre to facilitate enhanced resiliency of their corporate IT infrastructure. The new deployment will provide HKEX with "enhanced reliability, redundancy and service quality", and furthermore, reduce the need for internal teams to be involved with the "heavy lifting of racking, stacking and powering servers". This should allow for greater focus on the organisation’s core business. 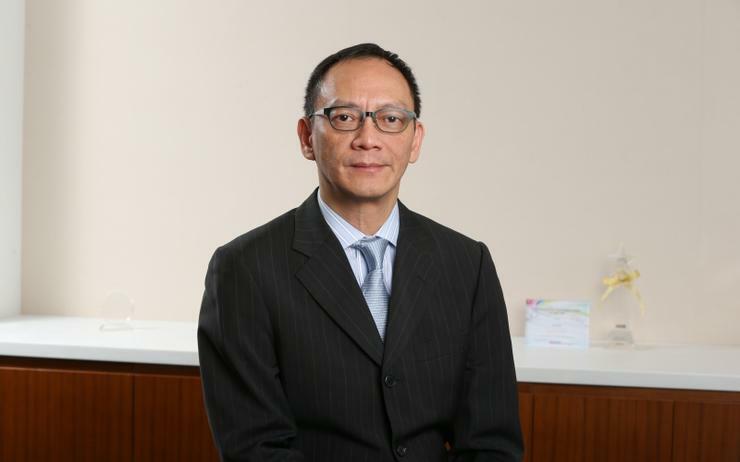 “The financial services sector remains an important economic pillar in Hong Kong,” said Larry Tam, managing director of Equinix Hong Kong. “We are honoured to collaborate with HKEX and be part of its service enhancement journey, as it seeks to address the demands of today’s customers and maintain its global competitiveness. Equinix stood out for HKEX, according to the firm, because of its large multi-asset class electronic trading ecosystem, which enables users to trade across equities, commodities, foreign exchange and fixed income markets. As a financial services firm, top priorities for HKEX were security and uptime reliability for systems risk assessments and regulatory compliance. “Through the use of Equinix, we are confident that our corporate network and services will have the scalability and responsiveness needed to support our IT strategy and growth ambitions,” added Richard Leung, chief technology officer, HKEX. “We are now able to better plan resources and have eliminated capacity restrictions to become more cost-effective and competitive." Furthermore, through Platform Equinix, HKEX gained access to numerous cloud service providers and ecosystems, as well as the flexibility to connect to any network suppliers, cloud vendors and service partners, while still minimising time-to-market and total cost of ownership. Equinix data centres in Hong Kong consist of more than 285,000 square feet of colocation space. In addition, they act as business hubs to more than 455 companies, including 85 global network providers, more than 110 cloud service providers, about 135 financial enterprises and over 40 digital and content media companies. Equinix also revealed recently it plans on construct its fourth data centre in Singapore, with an investment of US$85 million, which is due to come online by Q4 2019. This new IBX will help expand its interconnection and premium data centre services to local and regional businesses, capitalising on increased IT transformation and cloud adoption.